Join the creators of the popular Disney Kingdoms imprint by Marvel. Discover what makes this collaborative relationship so much fun with a look back at previous titles as well as a glance forward at the future. Are you a writer or artist? Ever dream of working for Marvel? Do you find yourself thinking, “I could do that…if I knew how!” Well, here’s your chance! Join Marvel Executive Editor Tom Brevoort and host of Marvel talent including Kris Anka (Uncanny X-Men) to find out the answers on how to get your foot in the door and make your job MARVEL! This Week In Marvel – LIVE! Marvel’s official, weekly, flagship podcast comes to Comic-Con for a special episode that may or may not include guests, secrets, news, free stuff, arm wrestling, guitar solos, and more! Don’t miss it! Terrigenesis is upon us! Join Editor In Chief Axel Alonso, writers Charles Soule (Uncanny Inhumans), Cullen Bunn (Uncanny X-Men), Jeff Lemire(Extraordinary X-Men), and artist Humberto Ramos (Extraordinary X-Men) to get the 4-1-1 on Marvel’s royal family and merry mutants. What does the future have in store for Black Bolt, Queen Medusa, Cyclops, Storm and the rest of the gang? 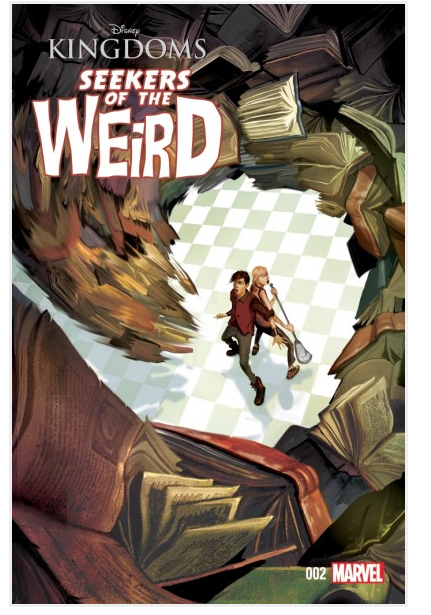 And how do their stories intertwine in this all-new all-different age of storytelling? Find out here! 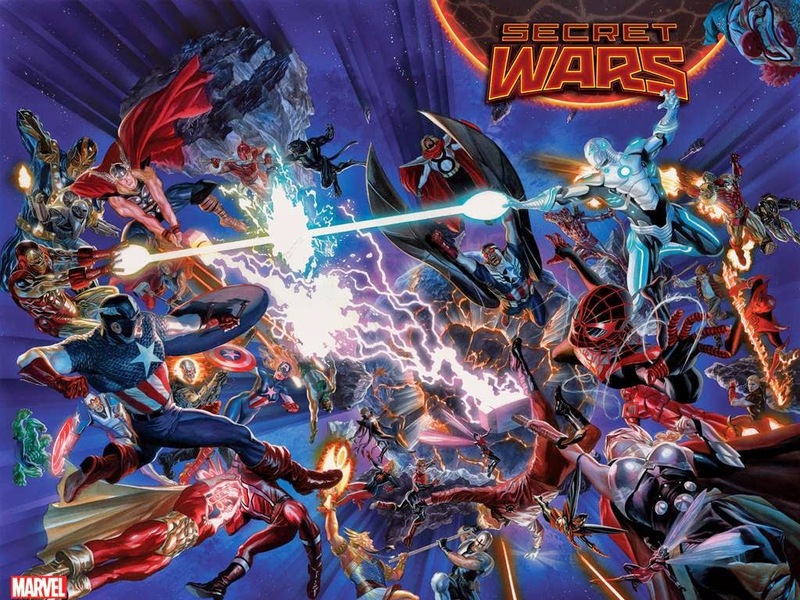 The Secret Wars rage on! And we’ve got the architect of Marvel’s universe-destroying event, Jonathan Hickman himself, on hand to answer your Secret Wars questions! What’s more, Executive Editor Tom Brevoort and writer Kieron Gillen (Darth Vader) will also be in attendance! 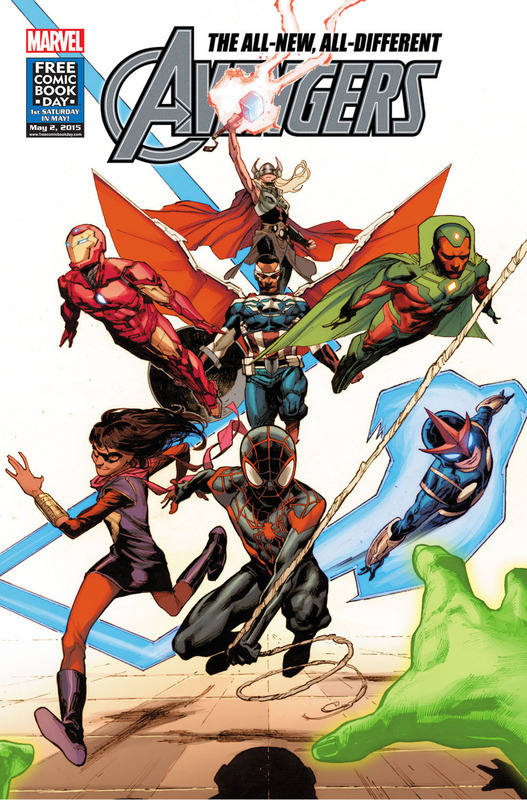 Prepare for a tour of Battleworld and some of its most unique and dangerous territories! Avengers fans ASSEMBLE! 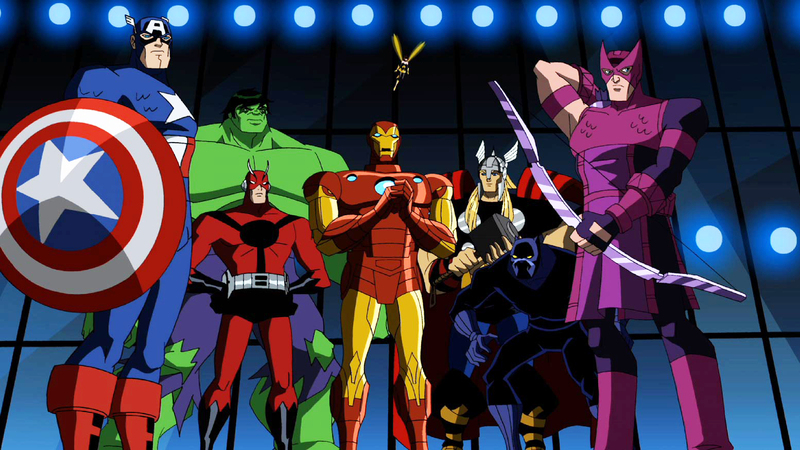 Get ready for an All-New All-Different team of Earth’s Mightiest Heroes! We’ve got Executive Editor Tom Brevoort and Director of Content & Character Development Sana Amanat, as well as writers Josh Williamson (Illuminati), Marguerite Bennett (A-Force), Mark Waid (All-New, All-Different Avengers), and Nick Spencer (Ant-Man) all on hand to discuss the newest developments in the Avengers family of titles! Jeph Loeb (Marvel’s Head of Television) brings you exclusive news and surprises about your favorite action-packed Marvel series on ABC. 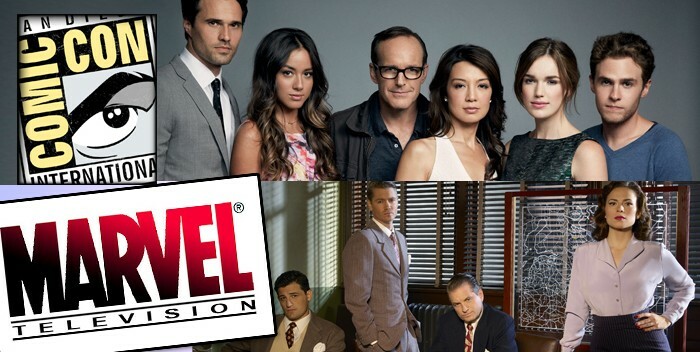 Join Jeph, showrunners and the casts of Marvel’s Agents of S.H.I.E.L.D. and Marvel’s Agent Carter for this can’t-miss panel that’ll have everyone talking! 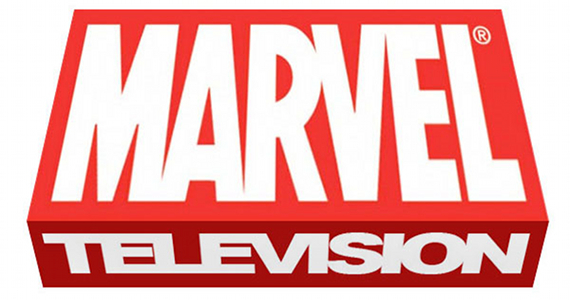 The Marvel Animation Studios team returns for one of the most anticipated television panels at San Diego. Join Stephen Wacker (VP, Current Series – Marvel Animation Studios), Cort Lane (VP, Animation Development & Partnerships), and Eric Radomski (SVP, Production & Creative Director, Animation) for exclusive first looks at the exciting new seasons of hit animated series: Marvel’s Avengers: Ultron Revolution and Marvel’s Ultimate Spider-Man vs. The Sinister 6. Plus, experience the world-premiere of never-before-seen footage from Marvel’s Guardians of the Galaxy animated series, starring Star-Lord, Groot, Rocket, Gamora and Drax in the highly-anticipated new animated series coming to Disney XD this year! Love having the best comics in the industry on your mobile devices? 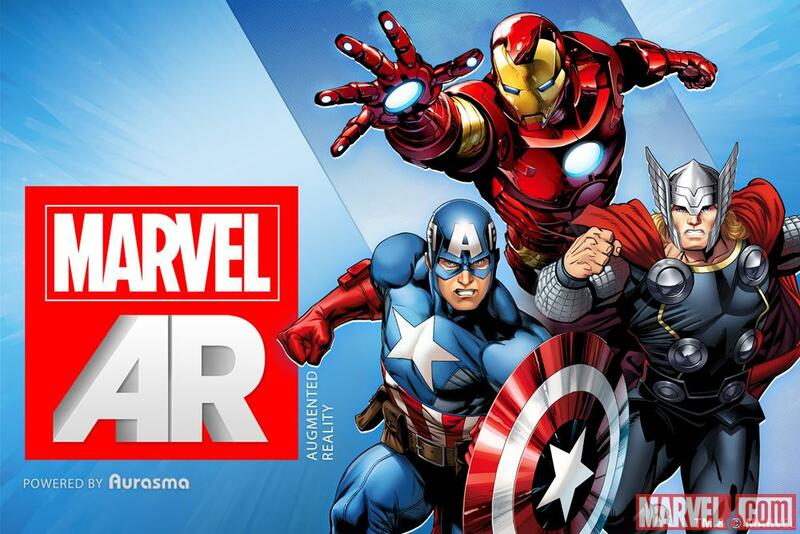 Want to know how Marvel stays on the cutting edge of technology? Then this panel is for you, True Believer! Get exciting news about Marvel’s Infinite Comics as well as what’s happening on the Marvel Comics App, Marvel Unlimited and MORE in this can’t-miss panel! Plus: Be here for the latest and greatest directly from Marvel Games, including an infestation of epic proportions! Panelists include Executive Editorial Director of Digital Ryan Penagos, Marvel Games Creative Director Bill Rosemann, Marvel Games Executive Producer Mike Jones, and other Mighty Marvel Guests! Join us for this Convention favorite! Here is your chance to Q&A with Marvel’s Chief Creative Officer Joe Quesada, for this no-holds-barred panel on everything Marvel. Got a question about a favorite hero? Want to hear the latest developments on Marvel’s Star Wars or Guardians of the Galaxy comics? This panel has you covered! Featuring special guest Editor in Chief Axel Alonso, Executive Editor Tom Brevoort, and Talent Scout C.B. 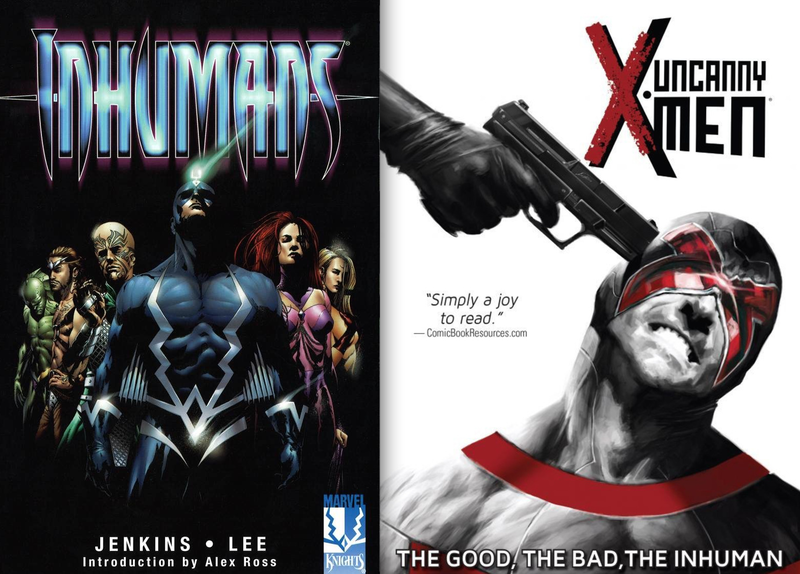 Cebulski, as well as writers Charles Soule (Lando), Cullen Bunn (Drax), Kieron Gillen (Darth Vader), Mark Waid (S.H.I.E.L.D. ), Greg Pak (The Totally Awesome Hulk) and some other Mighty Marvel guests this is one panel you do NOT want to miss! Join Arthur Parsons (Game Director, TT Games), Matt Ellison (Producer TT Games), Mike Jones (Executive Producer, Marvel Games) and Bill Rosemann (Creative Director, Marvel Games) as they present an inside look at LEGO Marvel’s Avengers, the first console videogame featuring characters and storylines from the critically-acclaimed film Marvel’s The Avengers and the blockbuster sequel Marvel’s Avengers: Age of Ultron, all combined with a splash of classic LEGO humor. Warner Bros. Interactive Entertainment, TT Games and Marvel Games are teaming up to provide a spirited panel discussion on this brand new, action-packed Super Hero adventure, including a live game-play demonstration, reveals of enhanced character team-up abilities and power-up features, new artwork, the latest game trailer and more. Not to mention exclusive giveaways! LEGO Marvel’s Avengers will be available this winter. Join Executive Editorial Director of Digital Ryan Penagos, writer Jeff Lemire (All-New Hawkeye) and other top Marvel creators for a private panel discussion of what’s happening inside the Marvel Universe. Get FREE merchandise, sneak peeks of upcoming comics, Q&A Session to answer all your burning questions and more surprises to be announced. Not to be missed! Marvel Unlimited Plus Members ONLY – show your Member Card or confirmation email at the Marvel Booth for a ticket to the event. *Panel line-up is subject to change. Merchandise available while supplies last. Must show official Member Card, Photo ID or order confirmation email at the door to gain entry. From Ms. Marvel to the A-Force, from Twitter to tumblr, women in comics has been one of the most talked-about topics in comics recently. 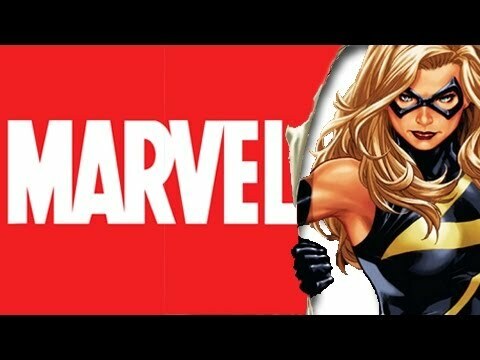 Join the conversation as women from multiple disciplines in the creative process at Marvel discuss what it’s like working as a woman in comics today and what it means for the future of the industry! PLUS – A surprise announcement or two! Panelists include Content Development Director Sana Amanat, Producer Judy Stephens, Social Media Manager Adri Cowan, Marguerite Bennett (A-Force), Margaret Stohl (Black Widow: Forever Red), Ann Foley (Costume, Designer, Marvel’s Agents of S.H.I.E.L.D. ), and Lorraine Cink (Host of the Watcher)! 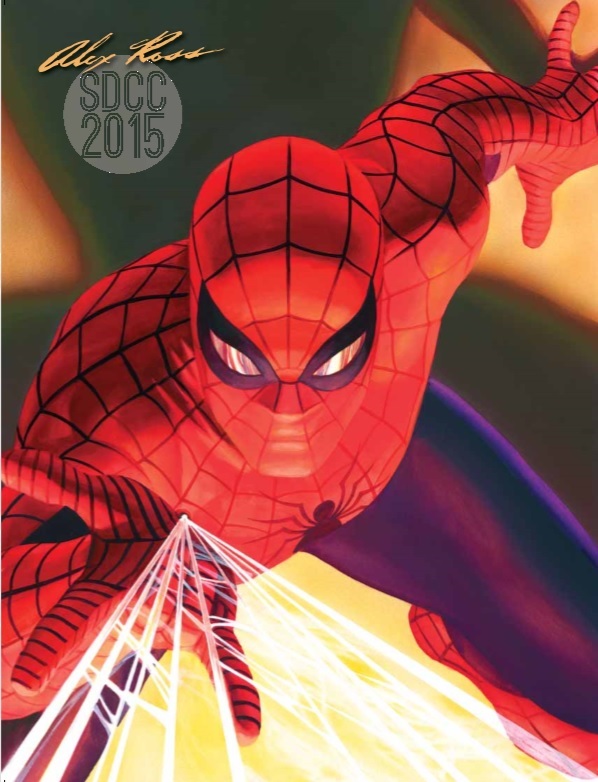 If you want the lowdown on present and future Spider-Man titles, then join us for this exclusive and revealing panel! Hear announcements from editors and creators about new Spider-Man family titles, as well as some exciting news on Marvel’s street-level characters. Special guests will include Editor In Chief Axel Alonso, Editor Wil Moss, as well as writers Charles Soule (Daredevil), Chip Zdarsky (Howard the Duck) and more surprise guests! Can’t make it to the convention? Follow along on Marvel.com starting July 8 for exclusive videos, real-time announcements from the convention floor and up-to-the-minute panel, in-booth, and signing schedules of all your favorite Marvel creators! And tune in July 9-12 for live streaming video direct from the Marvel booth at Comic-Con, as well as liveblogs of all the Marvel panels! This entry was posted in Comic Books, Comic Con, Event, Marvel, Movies, TV and tagged Marvel, Marvel Animation, Marvel Animation Studios, Marvel Comics, Marvel Games, Marvel Television, panels, SDCC, SDCC 2015, Tom Brevoort. Bookmark the permalink.